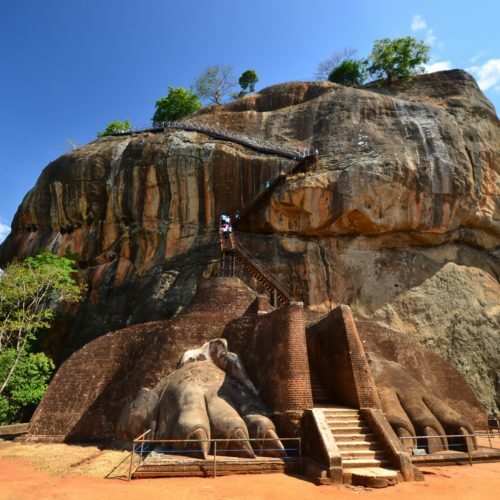 Thinking of spending summer in Sri Lanka? Set aside any climate-related concerns: this is a destination that’s ideal to visit all year long, and the summer months are no exception. Though monsoon rains may visit the southern and eastern coasts, the bulk of the country will be dry and welcoming for visitors. 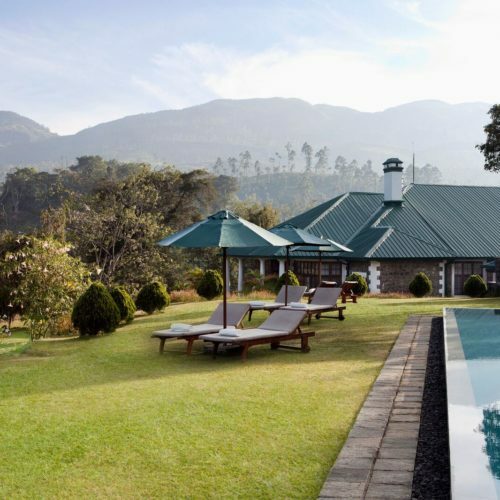 From boutique hotels hidden away in the scenic Hill Country to buzzing enclaves in the heart of Colombo, these five fabulous summer retreats in Sri Lanka will make for a vacation to remember. 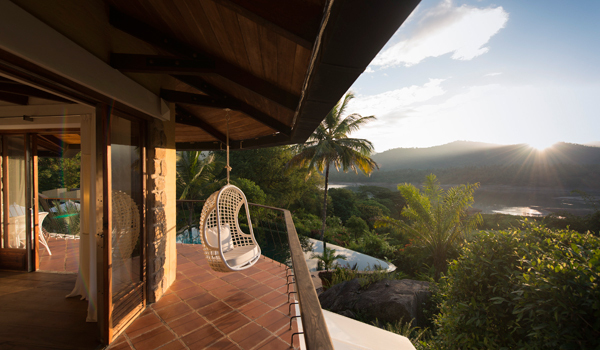 Hidden away in central Sri Lanka, the elegant Bougainvillea Retreat cultivates tranquillity. It helps that the boutique stay comprises just eight villas, each of which is air-conditioned and outfitted with luxurious amenities. 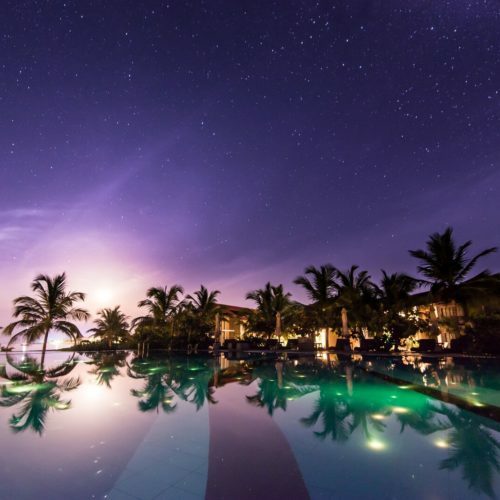 For those eager to explore outdoors, the hotel hosts an infinity pool, garden spa, and 18-hole golf course, while treks in the nearby Knuckles Mountain Range and jungle retreats are also on offer. Late August is a particularly inviting time to visit, as the nearby city of Kandy hosts Kandy Esala Perahera, one of the country’s biggest and most vibrant festivals. Busy, thoroughly cosmopolitan, and with no shortage of things to see—for those looking to spend an urban summer in Sri Lanka, Colombo is a natural choice. 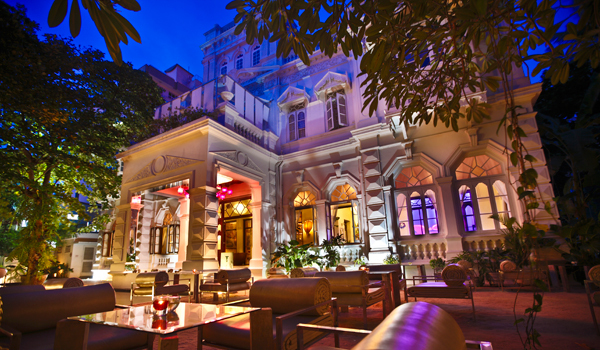 In contrast with the city’s non-stop bustle, Casa Colombo Collection stands as an accessible retreat. A striking design hotel that’s housed in a 200 year-old mansion, it hosts 12 spacious suites as well as a restaurant, glass-cubed bar, and garden tea lounge. 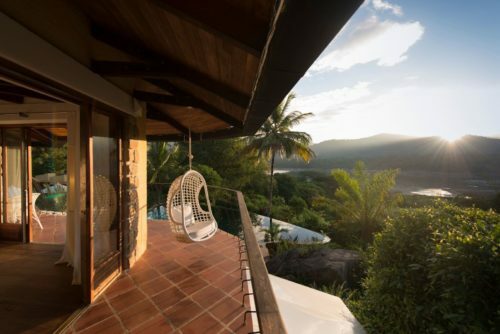 Set in the midst of Sri Lanka’s beguiling Hill Country, Living Heritage Koslanda experiences truly stunning summertime weather, with little rainfall in sight. That makes it even easier to take advantage of the region’s natural bounty. Fancy an excursion? The forests surrounding the hotel are frequented by elephants, who you might spy if you’re lucky. A nearby waterfall and hill trails are also tempting for those after a spot of fresh air. Afterwards, there’s always your private suite—complete with outdoor Jacuzzi—to attend to. 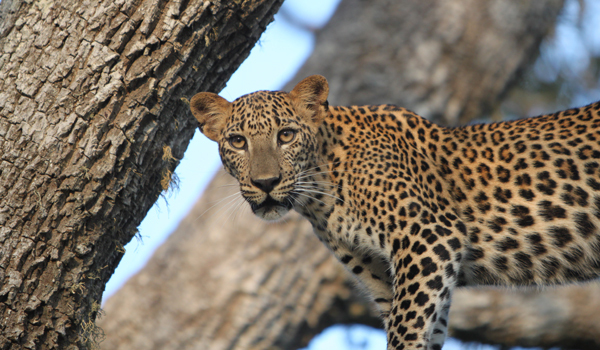 Located on the edge of Yala National Park, one of the country’s top nature preserves, Noel Rodrigo’s Leopard Safaris invite guests to stay in luxury tents by night and trek through the spotted cats’ territory by day. For those spending summer in Sri Lanka, it’s also the ideal moment to spot the famously reclusive sloth bears, which emerge from the foliage at this time of year to hunt down a meal. Once back in the camp, guests can take Sri Lankan cooking classes, laze in a hammock, and otherwise profit from the season. The Wallawwa has history. 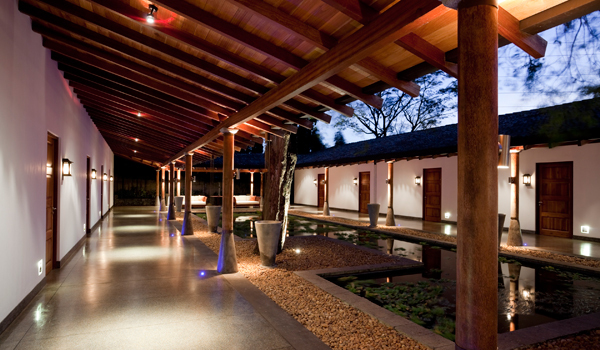 Located within a colonial manor house, this summer retreat in Sri Lanka was also used to host the RAF during WWII. 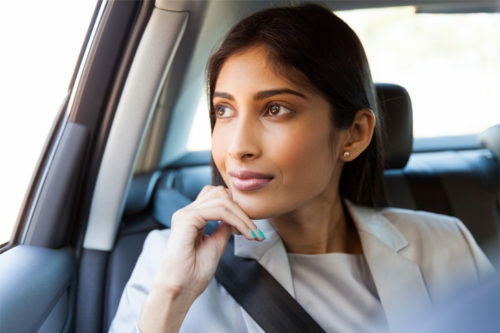 These days, things are certainly more peaceable: from the hotel, guests can access nearby Negombo Beach, can discover the stunning Gampaha Henarathgoda Botanical Gardens, or visit a local elephant sanctuary. Or, simply spend a day in the full spa facilities on-site—nothing to be ashamed of.